Introducing “Toy Loader”, over a decade in business. Load it by yourself, running or not! No more riding up ramps, pushing, pulling or waiting for your buddies to show up. 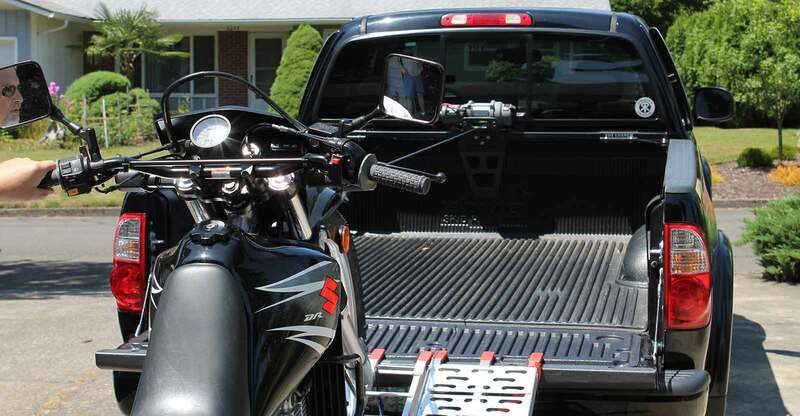 Universal design fits most popular pick-ups, trucks, UTV’s and trailers. The Toy Loader is also adjustable from 32″ to 70″ and any increment in between. The Toy Loader also serves as a reinforcing anchoring device. High quality construction and components made with light and strong 5052 and high tech 6061 T6 Aerospace Aluminum, with all stainless steel hardware (weighs in at under 20 lbs). 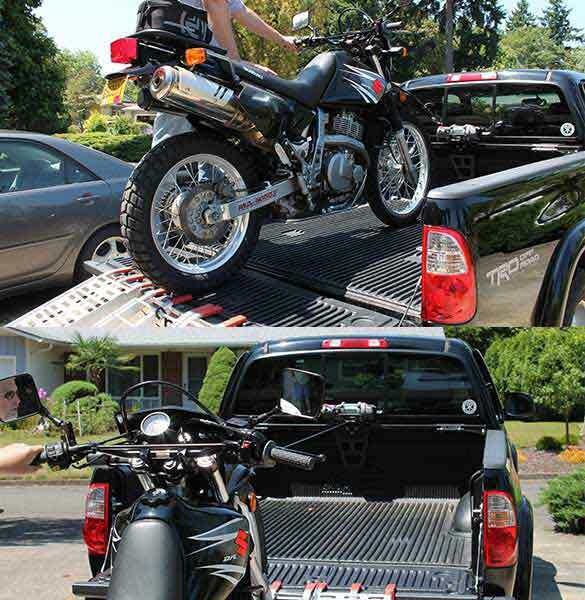 Easily to install and removes in minutes, center winch/mount removes in seconds for safe storage. Check it our at www.toyloader.com. Don’t risk falling or damage…Save yourself for the fun in life! Toy Loader was designed and engineered to allow use of smaller dimension materials while maintaining maximum strength.